We are delighted to partner with The University of Edinburgh for a special screening of Nae Pasaran, one of the films of the year -for only a fiver (£5)-. It will support their exhibition Conectando: Scottish Encounters with Spanish & Portuguese. Friday 5th April to Saturday 29th June. In celebration of one hundred years since the establishment of the University of Edinburgh’s Spanish degree, this exhibition explores the cultural, educational and political connections between Scotland and Spain, Portugal and Latin America. Discover books, songs, manuscripts, oral recordings, paintings, musical instruments and more from the University’s collections that highlight these connections. To support the exhibition we will showing the amassing documentary Nae Pasaran on the 27th of April at Lauriston Hall. Come and enjoy with us the screening of Nae pasaran on the 27th of April @ Lauriston Hall, 28 Lauriston St, Edinburgh EH3 9DJ. Doors open at 7:30 film starts at 8pm. We are delighted to partner with The University of Edinburgh for a special screening of Nae Pasaran, one of the films of the year -for only a fiver (£5)-. 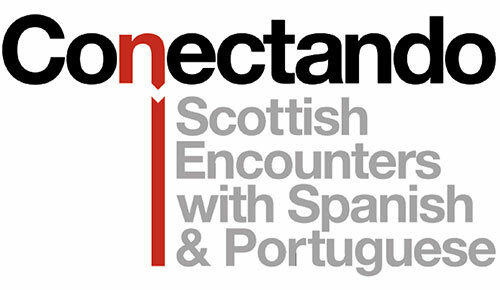 It will support their exhibition Conectando: Scottish Encounters with Spanish & Portuguese. Friday 5th April to Saturday 29th June. In 1974 a group of workers at the Rolls Royce factory in East Kilbride showed their support for the people of Chile by refusing to carry out the vital repairs of engines for Hawker Hunter planes, which had been used during the brutal military coup in September 1973. The boycott endured for four years but the Scottish workers never knew what impact they had; it was a matter of conscience and an act of solidarity. 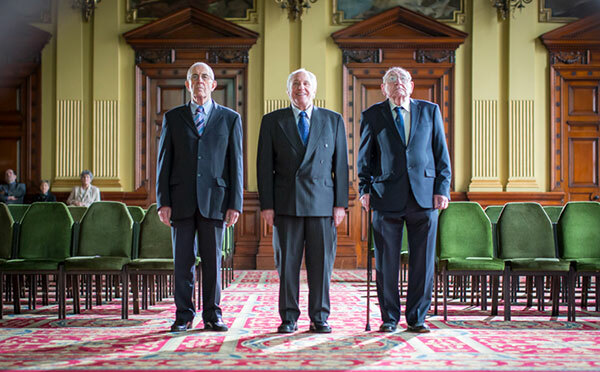 Bustos Sierra – himself the Scotland-based son of a Chilean exile – reunites inspirational figures Bob Fulton, Robert Somerville, Stuart Barrie and John Keenan to hear their story. With unprecedented access, Nae Pasaran also ventures much further to detail the horrors of the Pinochet years, meets survivors of the period and hears the Chilean side of the story.